As ALS progresses, daily routines frequently change for people with ALS and their caregivers. Activities, those that were once automatic, may require either extra time and/or physical help. Oral care is one routine that can be easily forgotten. Why keep the mouth clean? For instance, can the dental office space accommodate a wheelchair? assure that the dentist can adapt for swallowing impairments to avoid water entering the throat and causing coughing or choking. 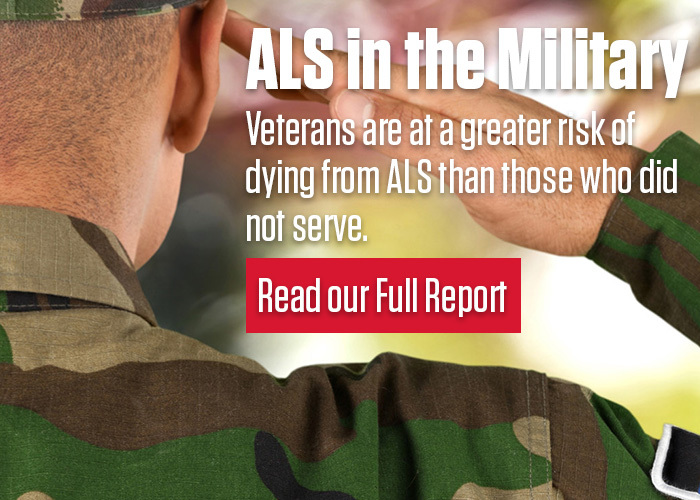 For additional resources or support, please contact an ALS Association Chapter, Certified Treatment Centers of Excellence or Recognized ALS Clinics. The ALS Association thanks and acknowledges Kathleen H. Kaminski, MA, CCC-SLP for sharing her time and expertise on this factsheet.